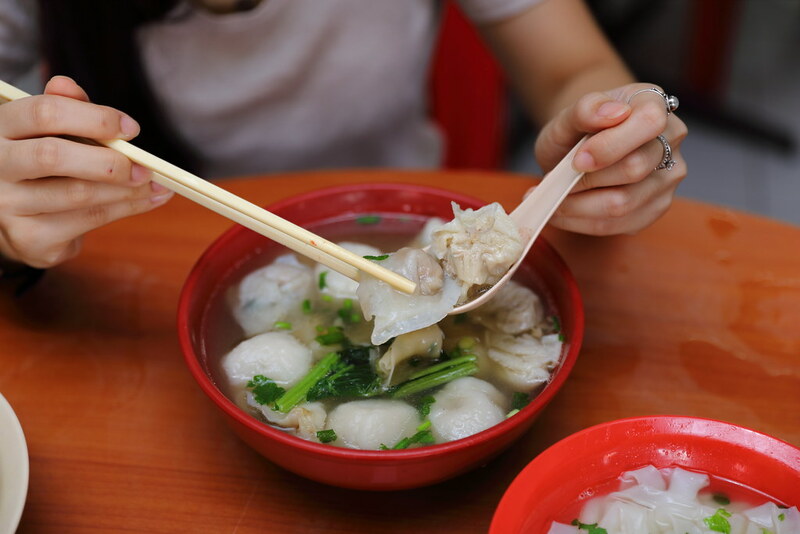 Located along Sultan Gate in Beach Road, stepping into Seow Choon Hua Restaurant, you will find oneself stepping into coffeeshop with interior dated back to the early 80s. As per my understanding, it has been around for more than 70 years. 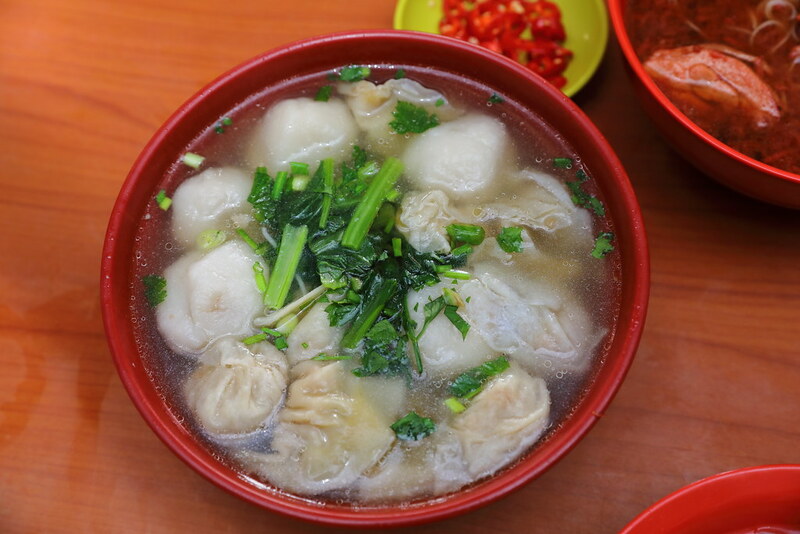 It offers a number of noodle dishes and its known for the handmade Foo Chow fishballs and dumplings. 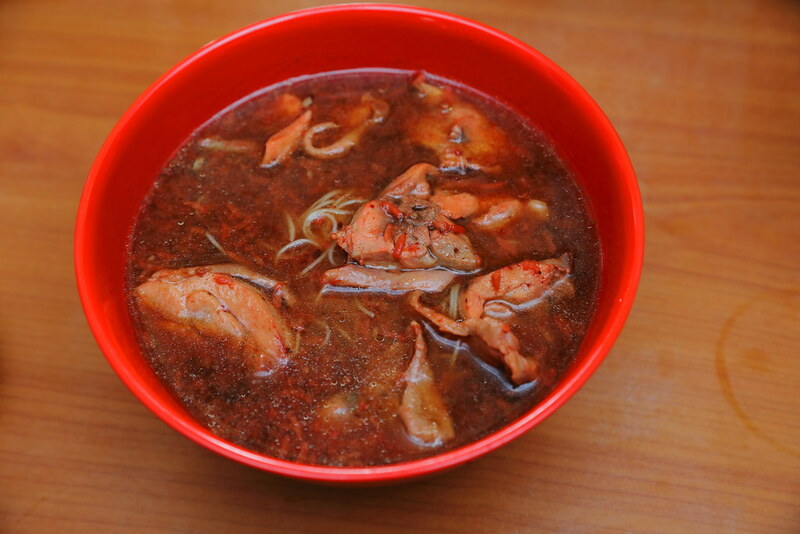 First is the Foo Chow Style Lor Mee ($5/$6). I have to admit I do not know what is Foo Chow Style but I find the version is a bit lighter than the usual. The "Lor" or gravy for the noodle is light and not as starchy. 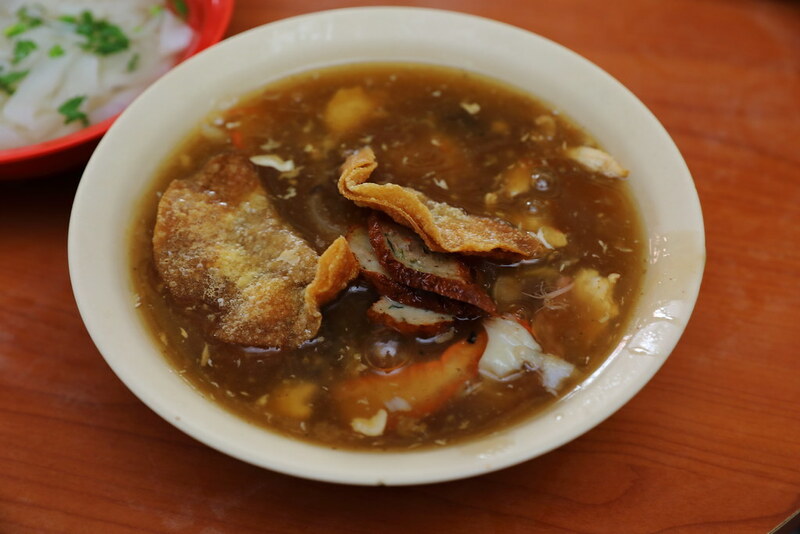 Why I didn't quite like the gravy which I find lacking depth, I applauded the lavish offering of ngoh hiang, egg, char siew, fish cake and deep fried dumplings that comes with it. Like the Lor Mee, I find the gravy of the Red Wine Chicken Mee Sua ($5/$6) lacked the robustness and depth. 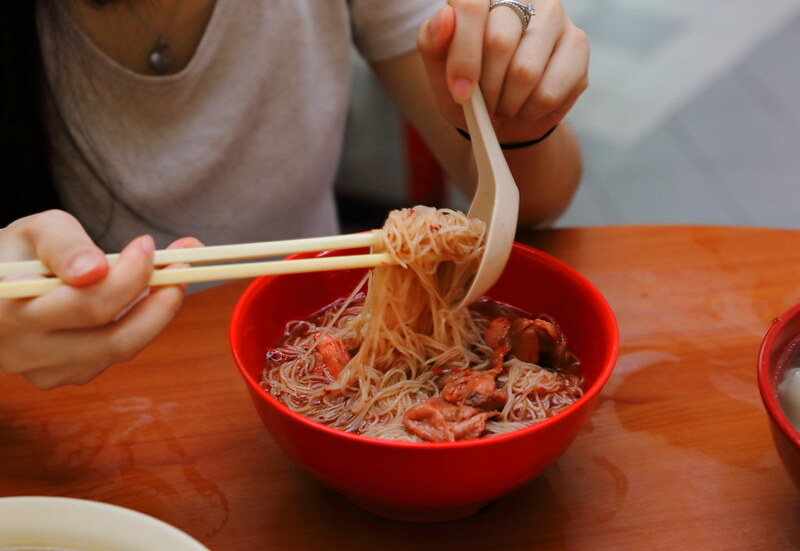 The taste of the red glutinous wine lees was quite mild in the bowl of mee sua. Apart from that, it is a decent bowl with silky mee sua and tender chicken pieces. 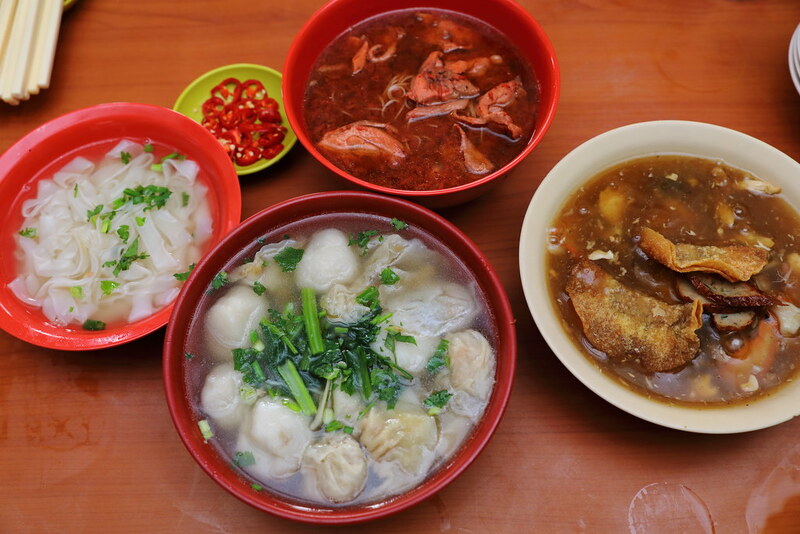 Our favourite probably is the Foo Chow Mixed Soup ($6 - $10) which comes with an assortment of Foo Chow Fish Ball, Yen Pi, Dumpling and Fish Dumpling. We also ordered a bowl of kway teow soup to go with it. 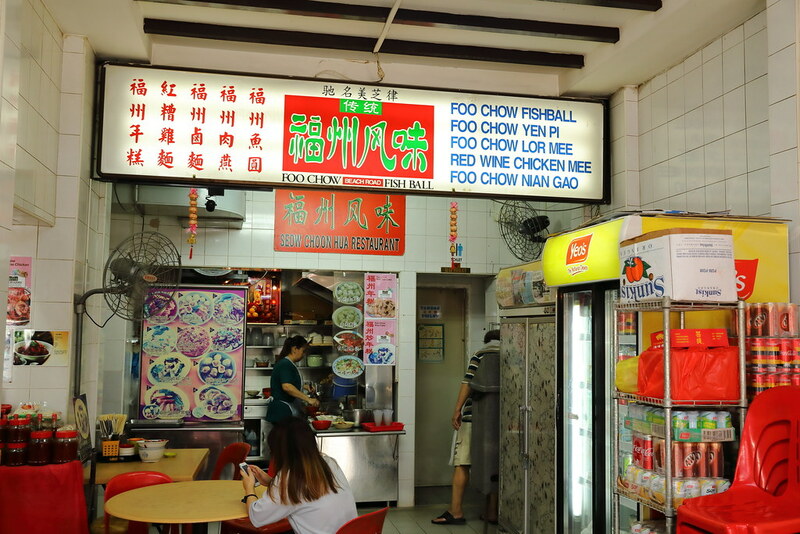 Not forgetting the Foo Chow Yen Pi, which I am really curious as I have never heard or eaten before. 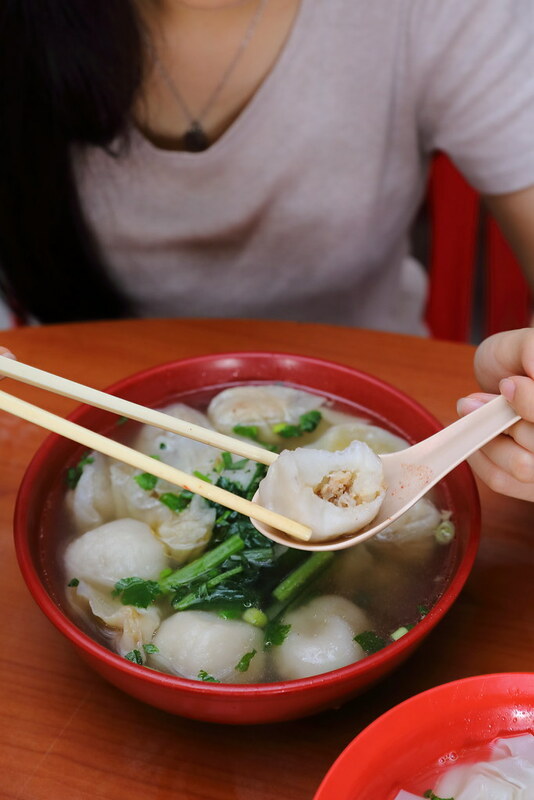 The shape looks similar to our wanton dumpling but its puffed up with lots more minced meat and chestnut filling wrapped with wanton skin. The result is more meat less skin, unlike our wanton is more skin less meat. Some people says that it is like eating a crossbreed of wanton and siew mai. I find the lor mee and red wine mee suace pretty average here. I would recommend the Foo Chow Fish Ball and Yen Pi, which is very uncommon nowadays in Singapore, especially they are hand made some more. Besides what we tried, the restaurant also offers fried nian gao and suan pan zi if you want to try them in your next visit.